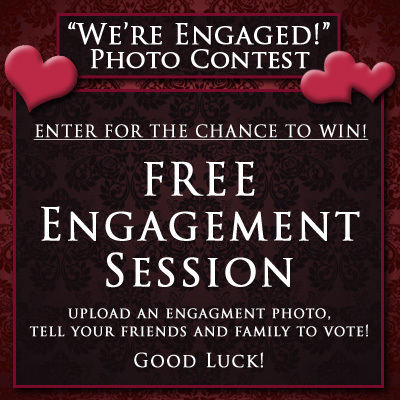 Portrait Session Package Deal, Limited Time Only! 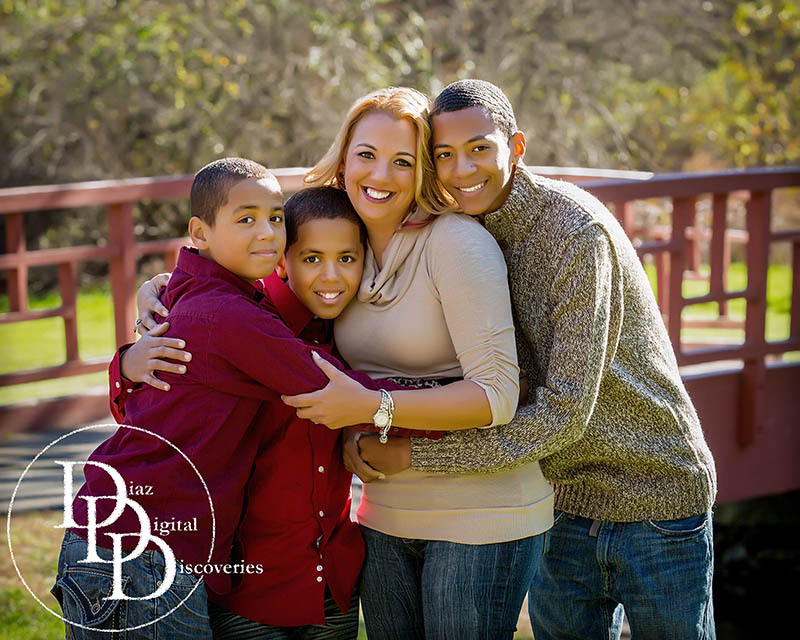 With the Holiday Season approaching fast, we want to give you a little incentive to book a portrait session with us. 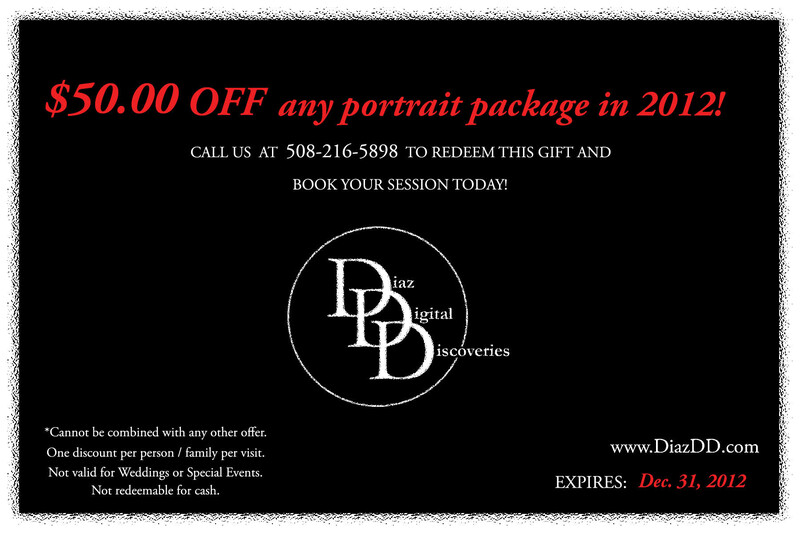 Right now, for a limited time, you can save $50 off any portrait session package booked in 2012. We have a limited number of available slots for portrait sessions, so call now to book yours. If you are one of the early birds, you will have your portraits just in time for holiday parties and gift giving! Don’t delay! Call us today!